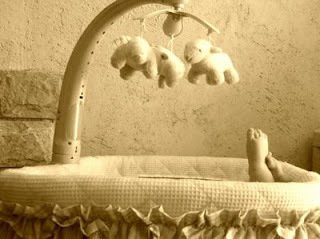 Nice use of a sepia tone on an adorable picture. That's a gorgeous picture. Enter in a contest!